NEW! One of the most scented flowers of spring, hyacinths come in a beautiful range of colours, from creamy white to assorted pinks and lilacs and purples - so you can have a lot of fun with our new hyacinth colouring pages! Children can learn to draw their own hyacinth too. Hyacinth is a tricky word to write and spell, but this handwriting worksheet will give the kids plenty of practice. 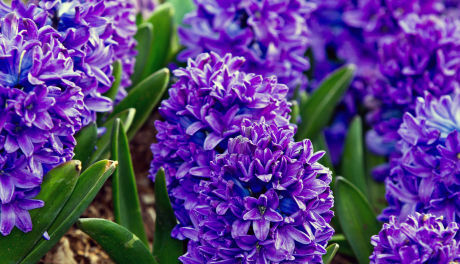 Kids can write about Spring, or about the lovely hyacinth, using our hyacinth story paper. And of course they can colour in the picture, too. Choose from lines or handwriting lines. 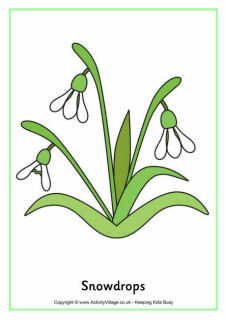 Children can follow the steps to draw their own pretty hyacinth, ready to colour in. Why not draw your own pot of multi-coloured hyacinths!